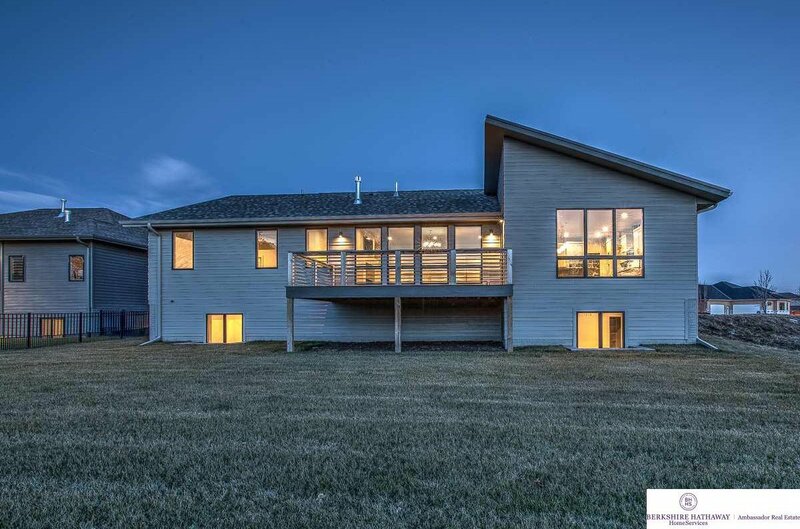 Former model now for sale! 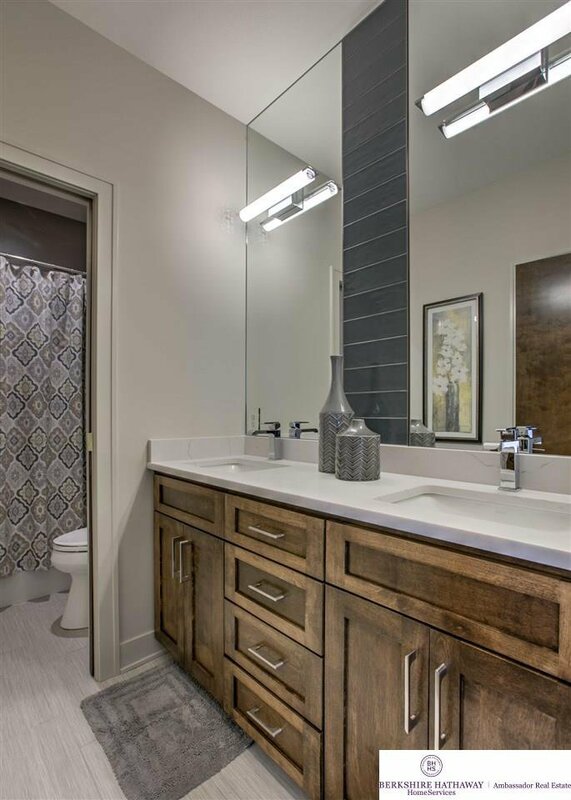 Frontier Builders presents the Tustin. 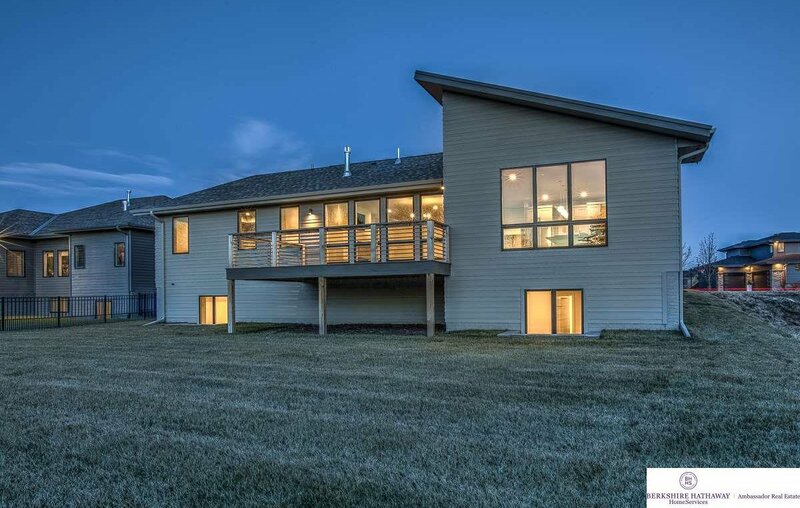 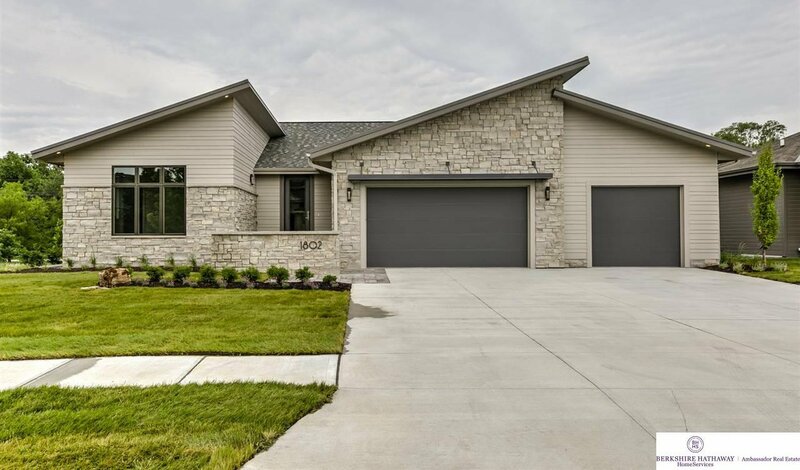 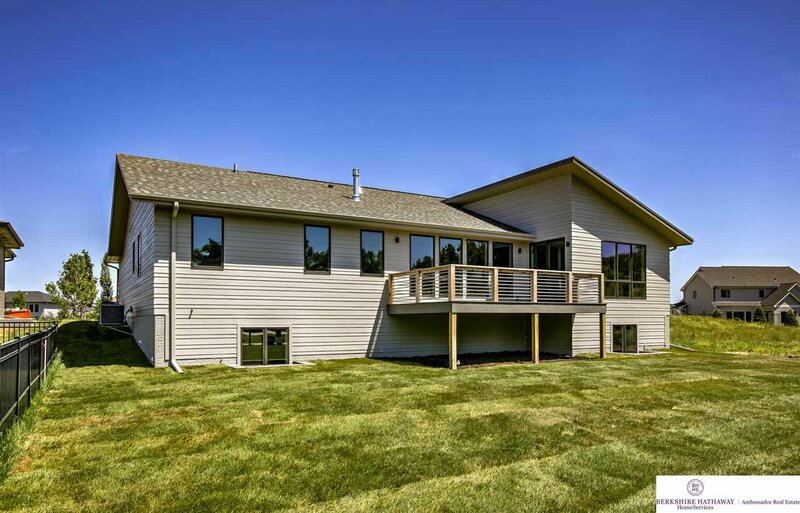 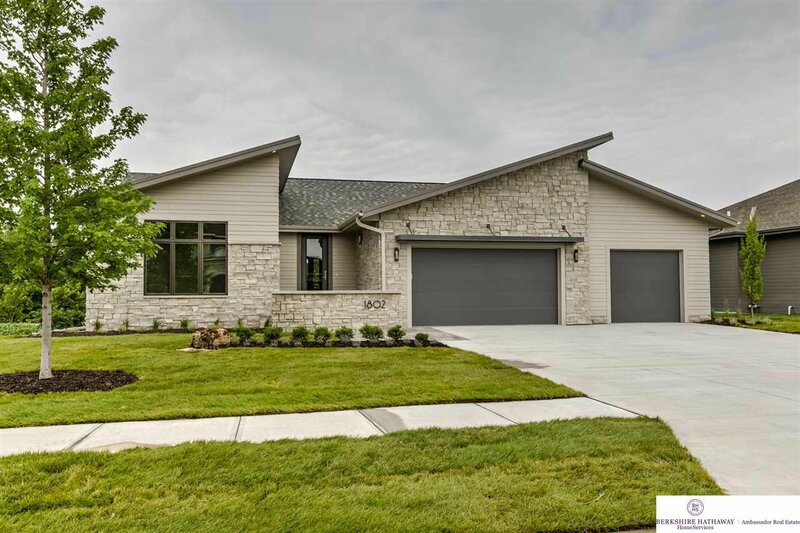 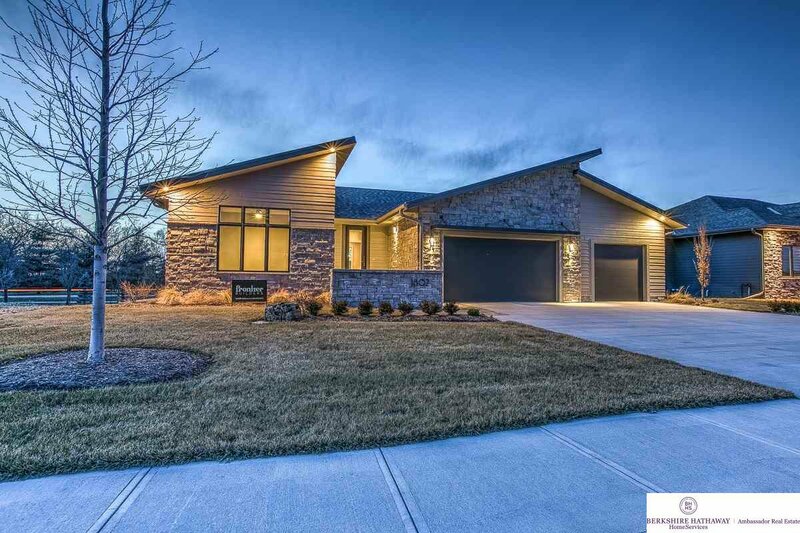 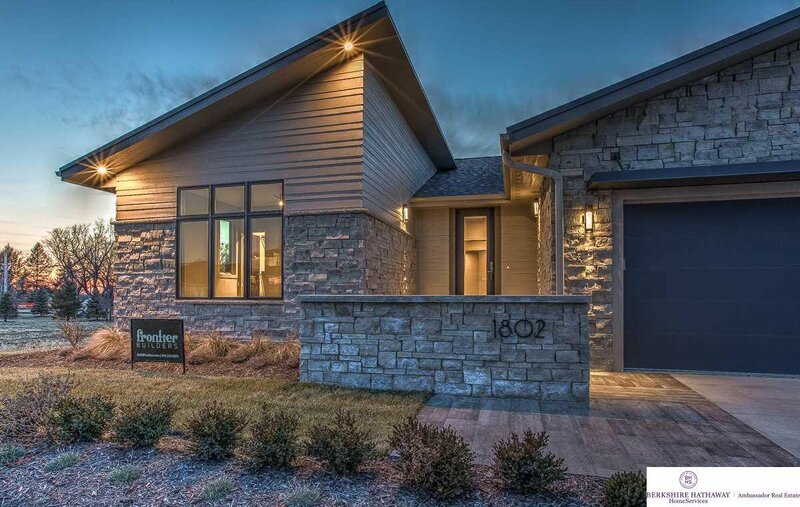 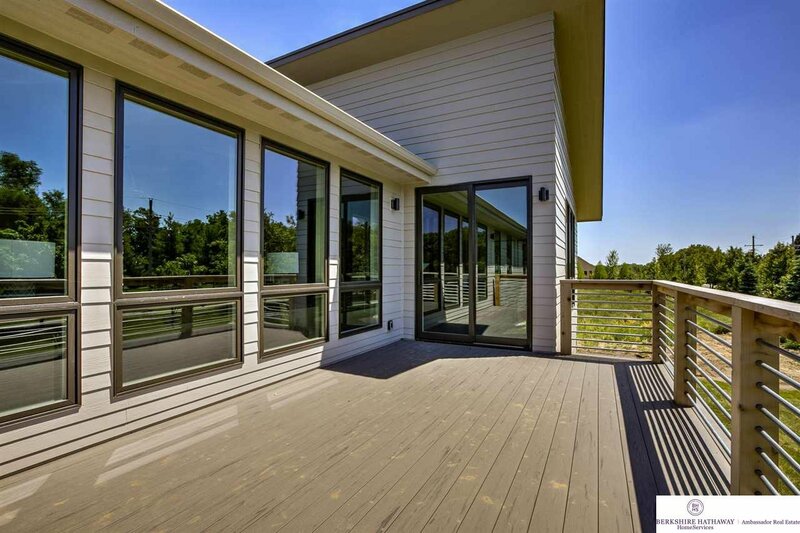 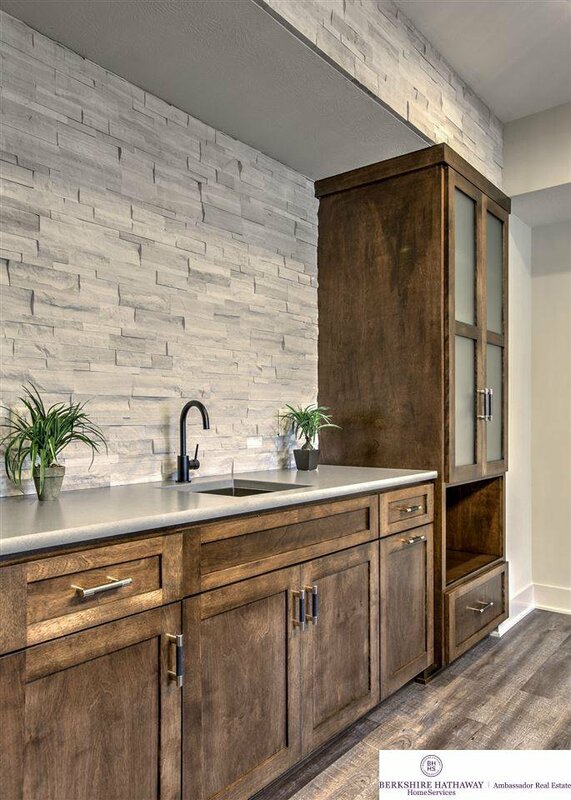 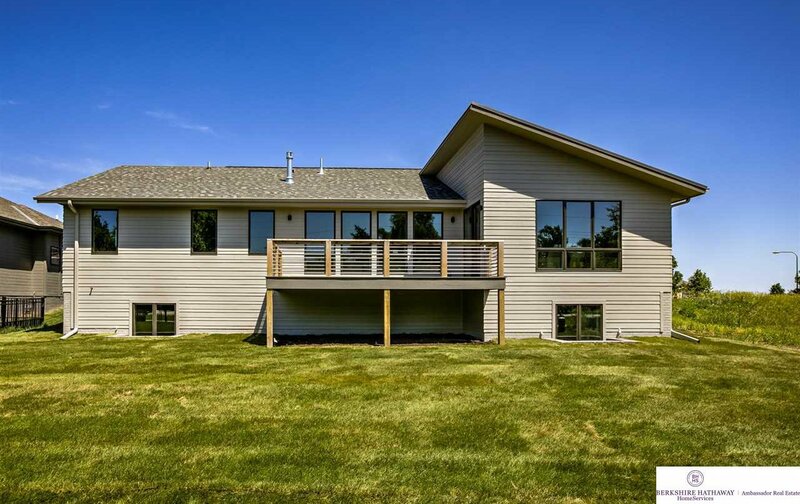 The eye-catching sloped roof, alternate reveal James Hardie board siding and stunning stone are just a hint of what’s waiting for you inside this modern Ranch. 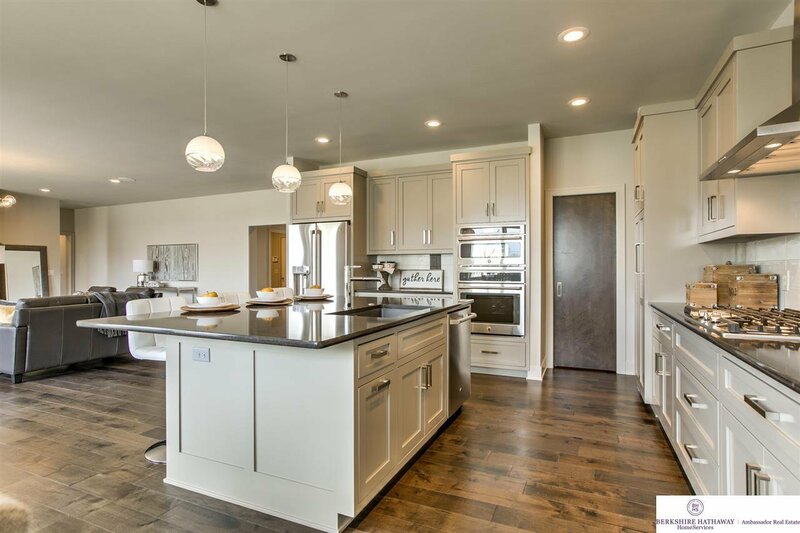 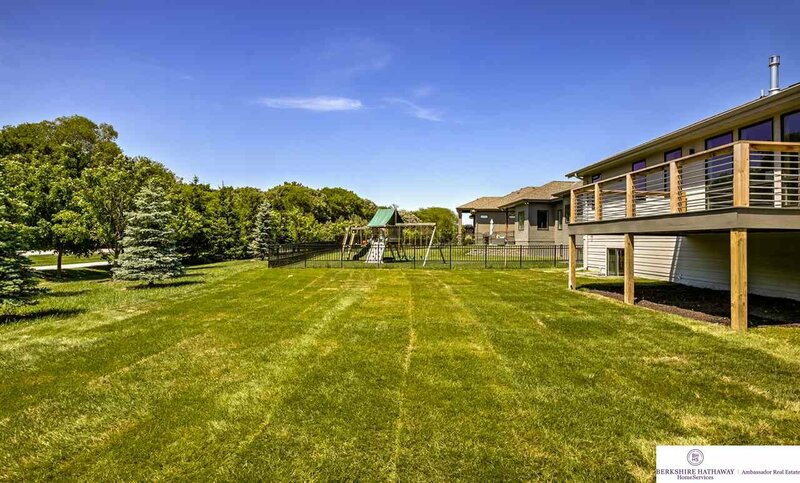 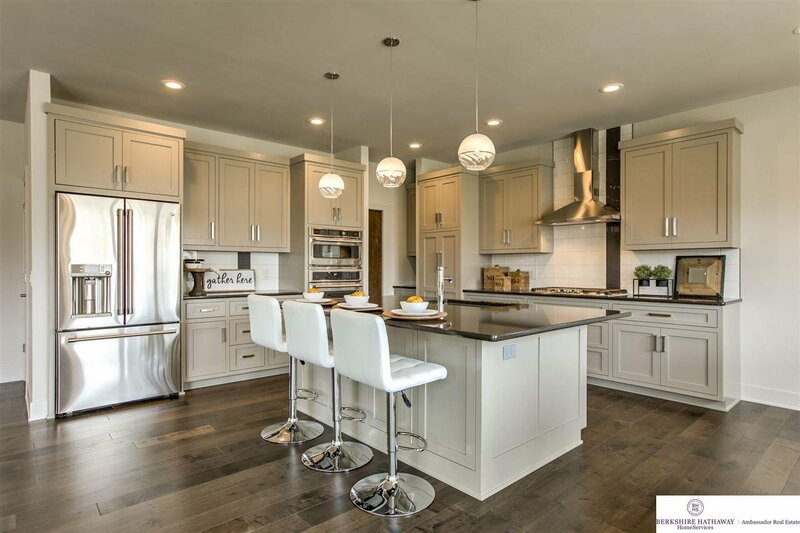 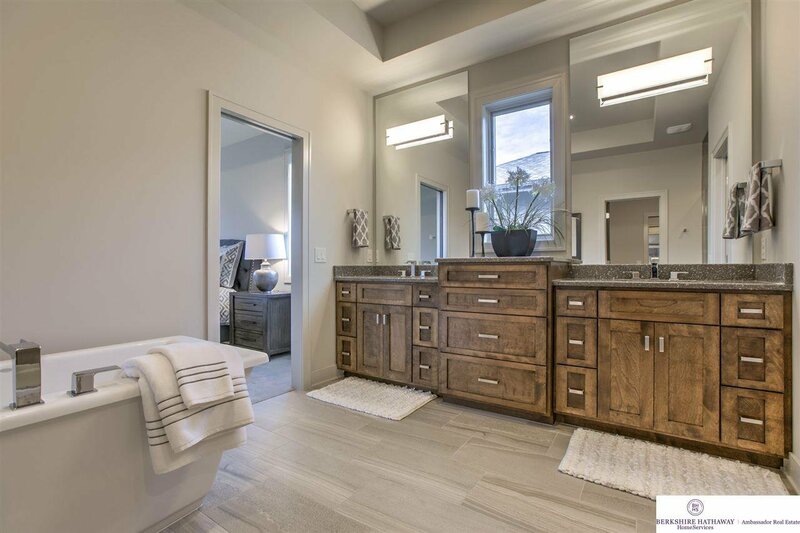 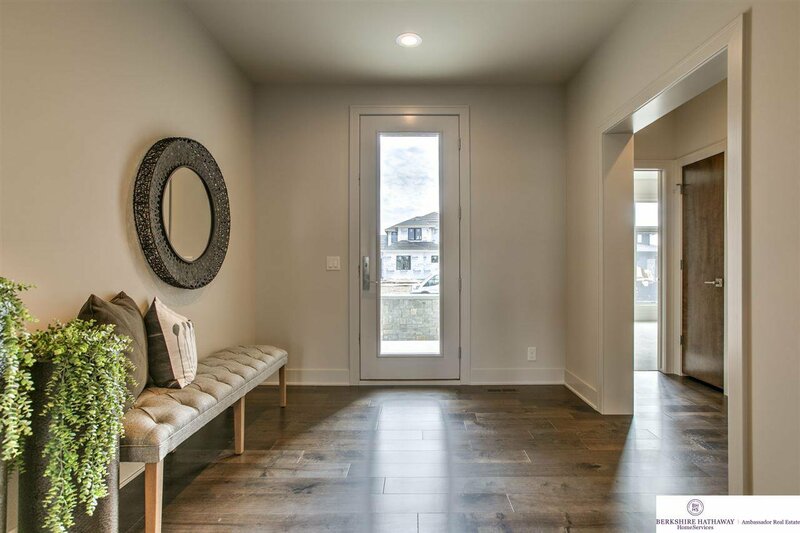 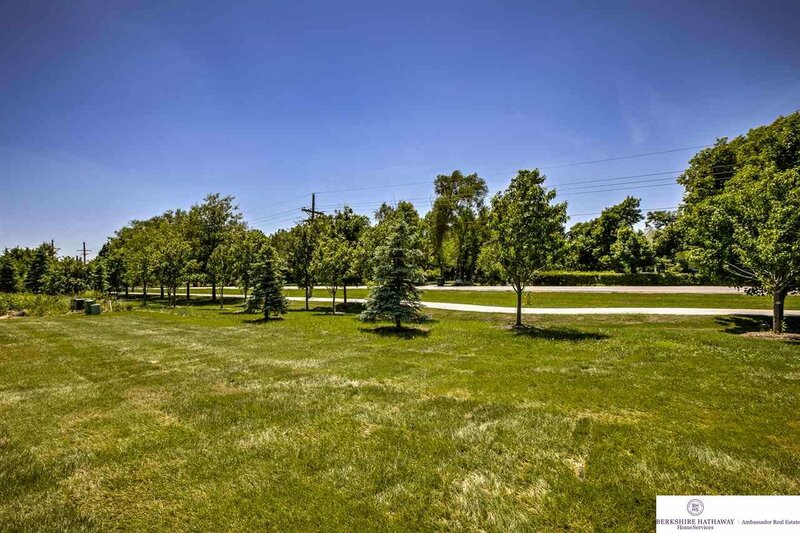 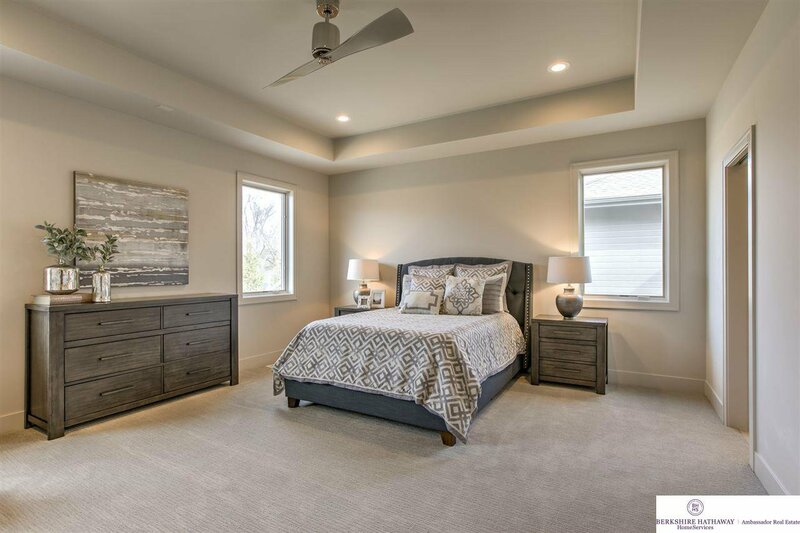 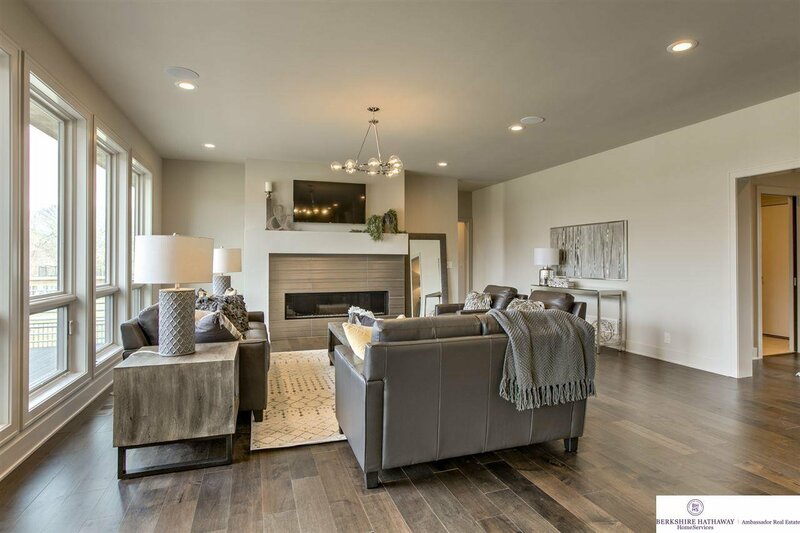 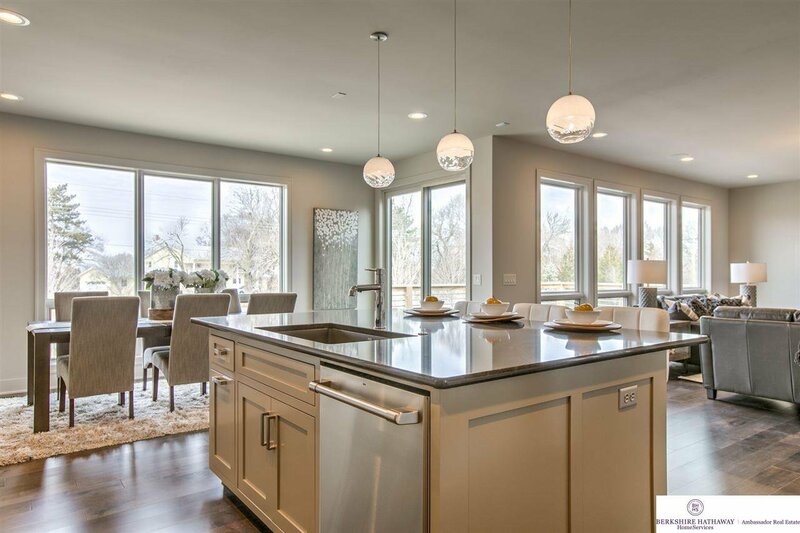 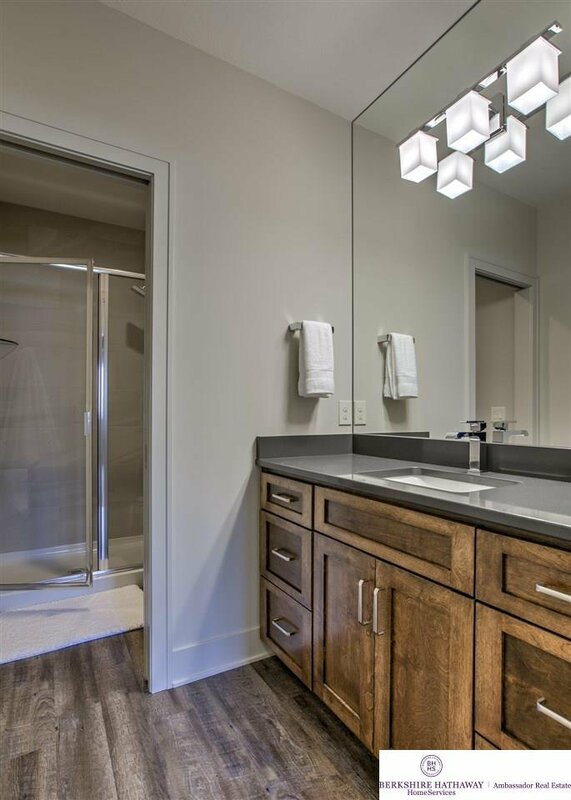 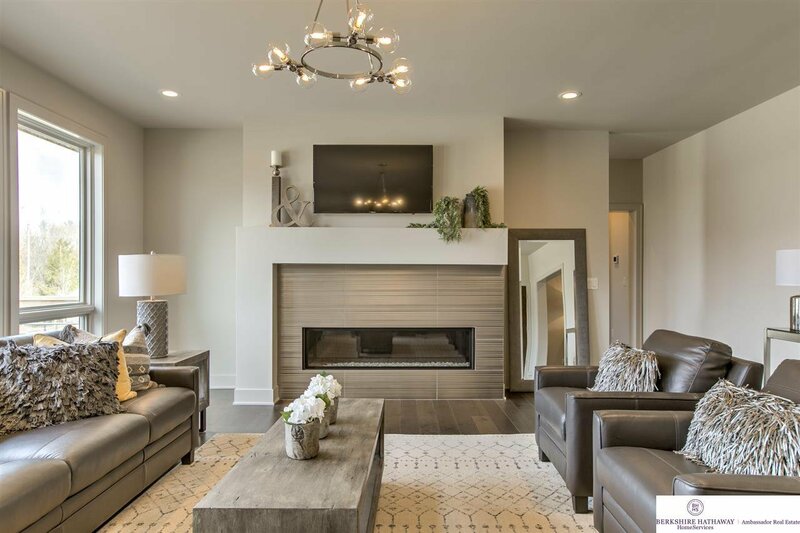 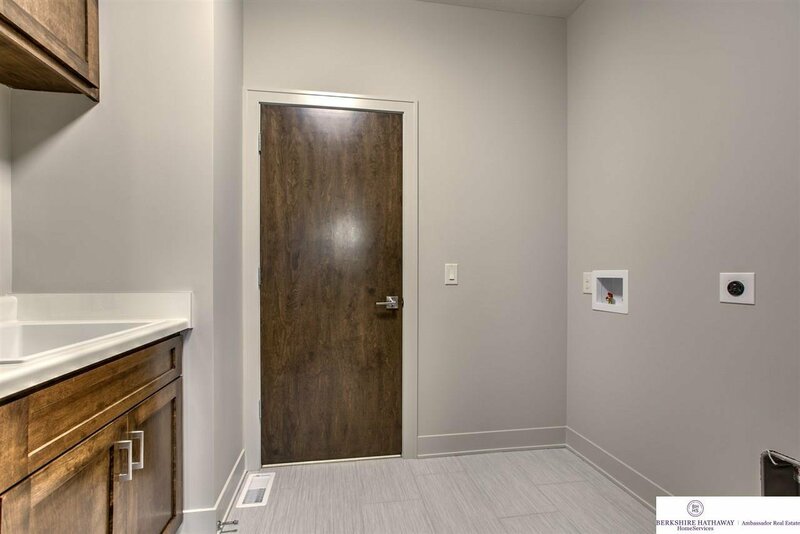 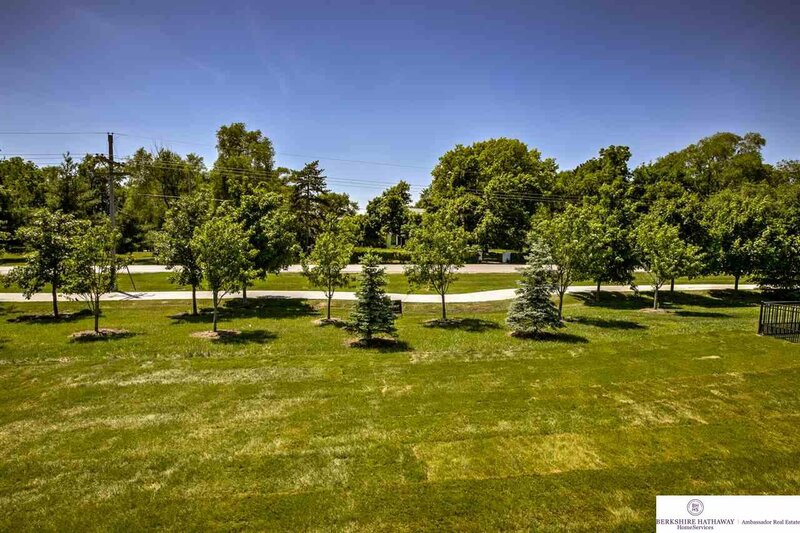 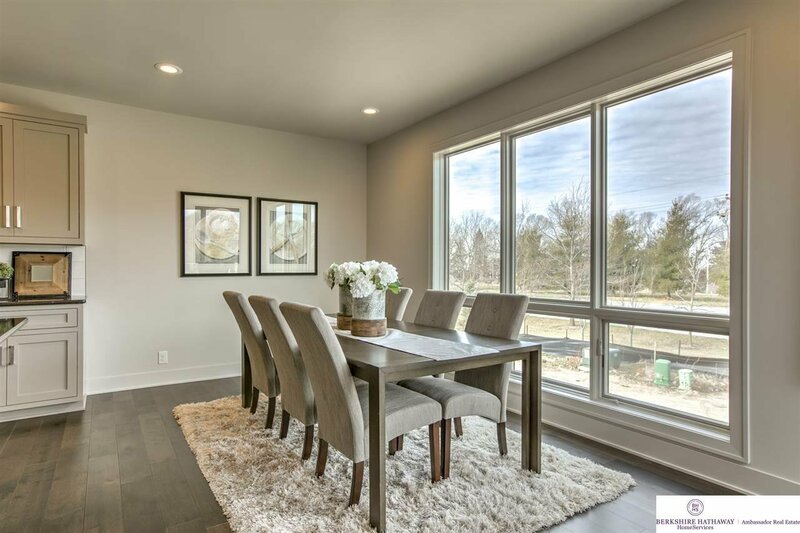 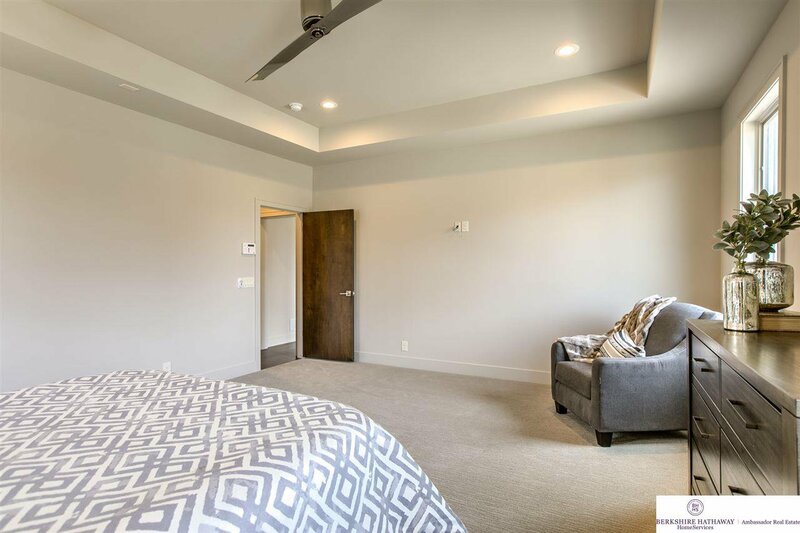 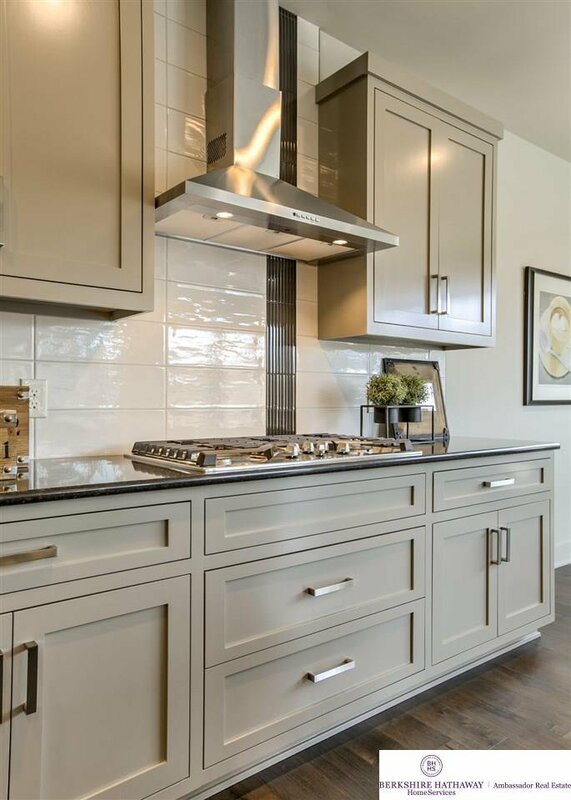 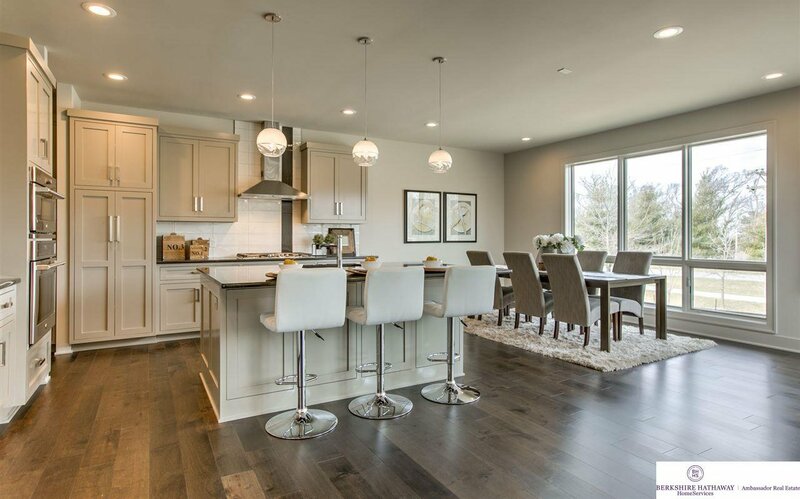 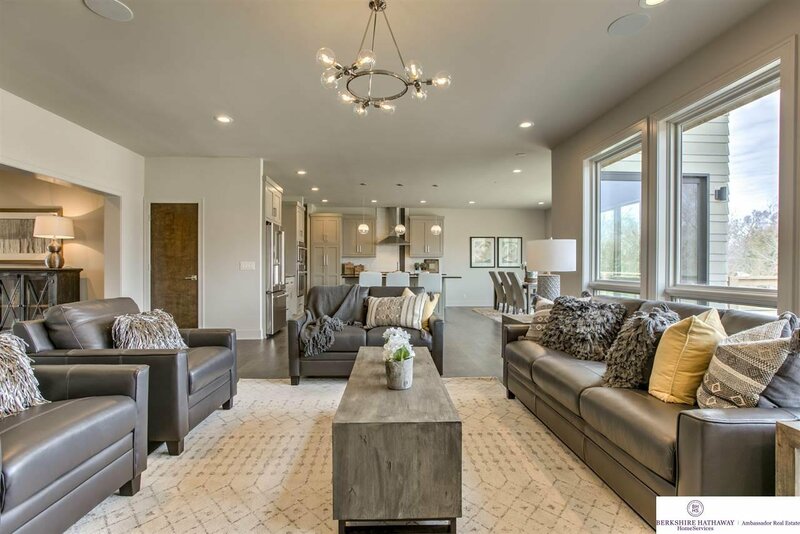 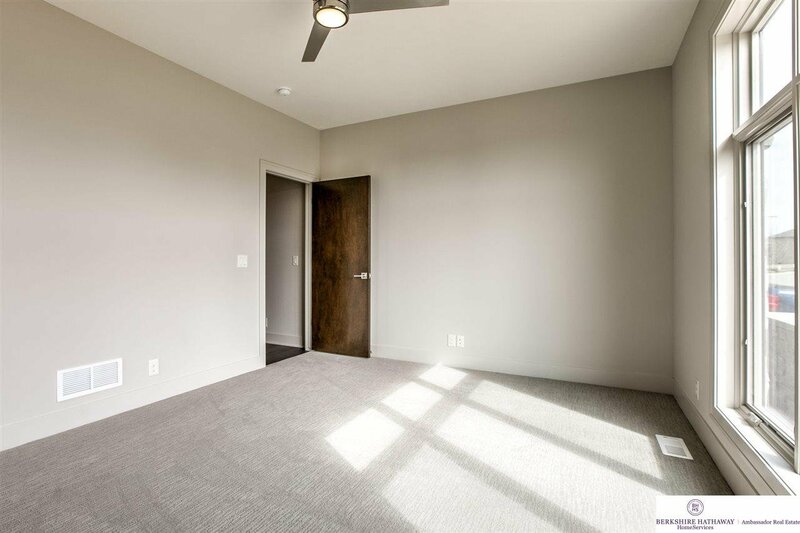 You are welcomed by hand selected hardwood floors, a sleek, linear fireplace, floor to ceiling windows and an open kitchen, complete with high-end finishes. 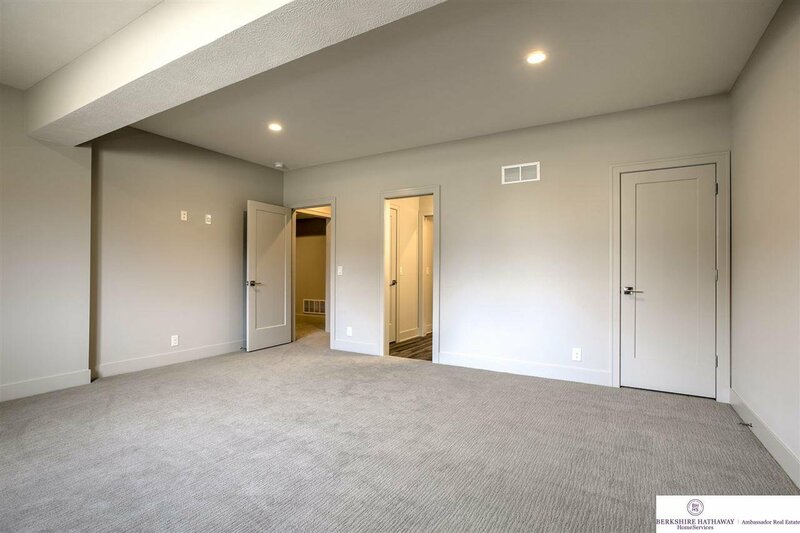 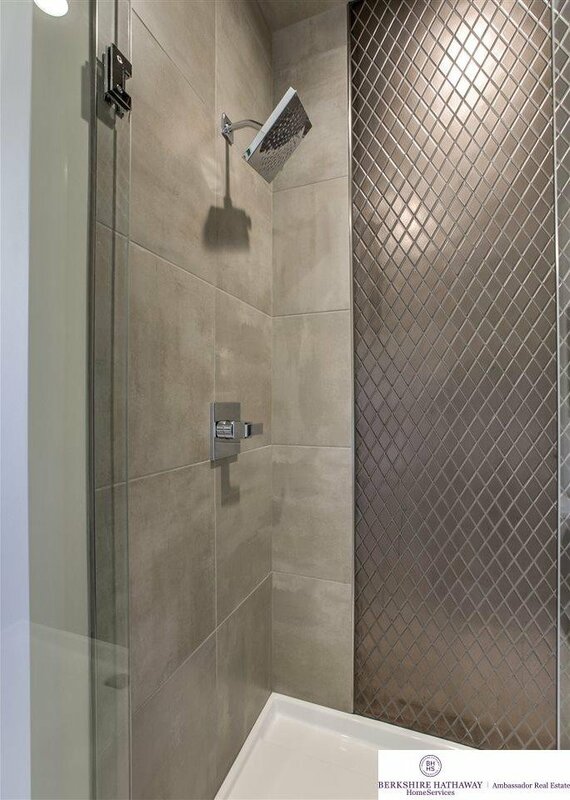 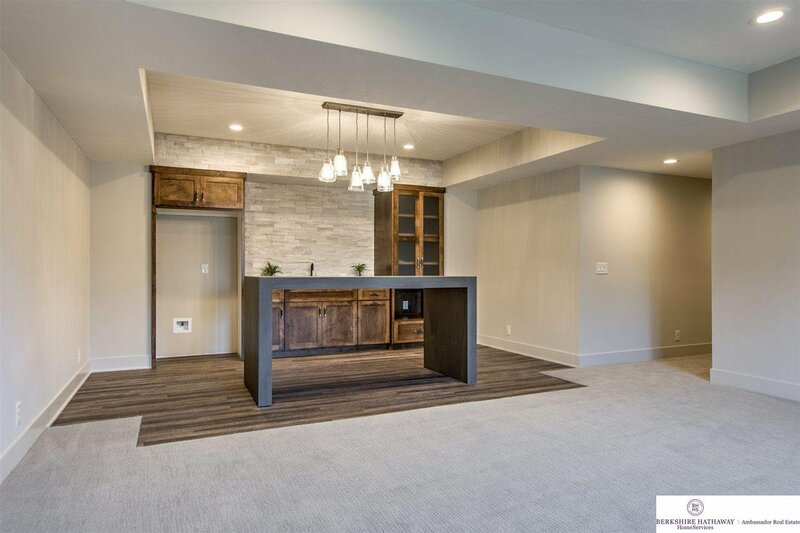 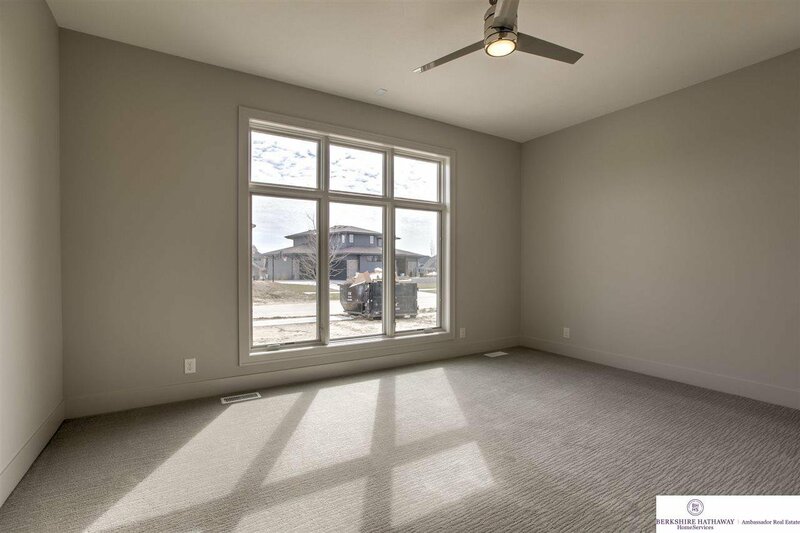 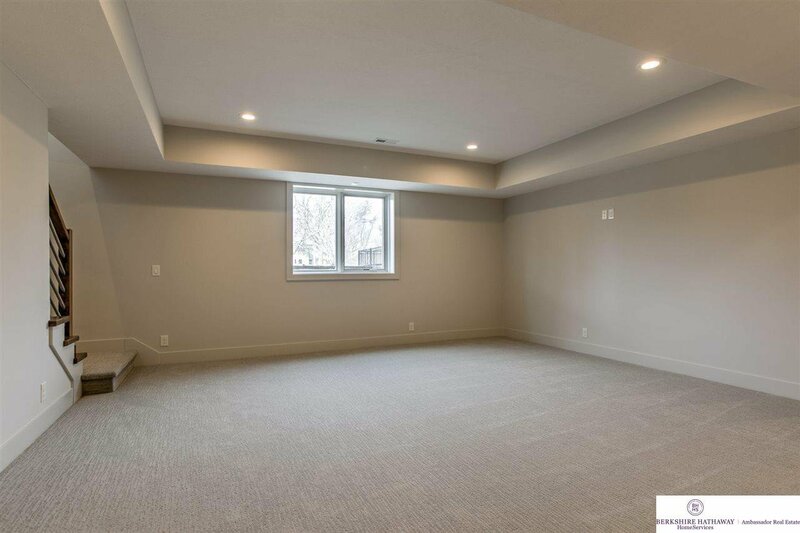 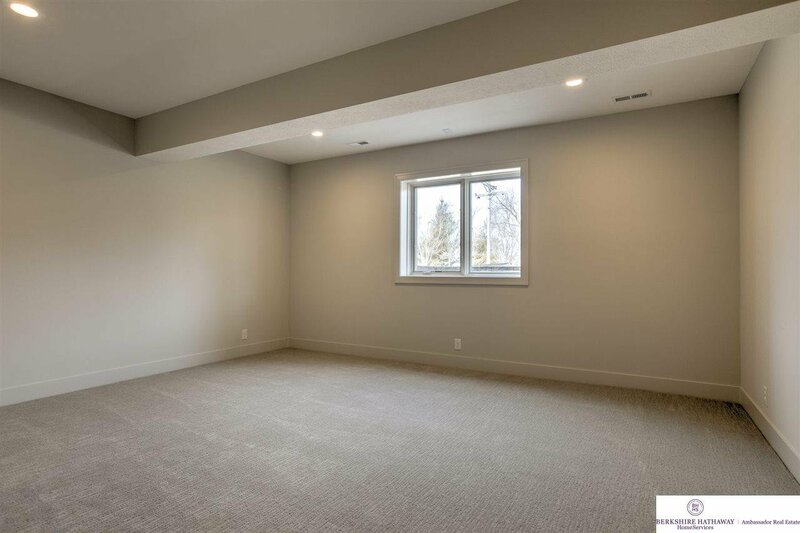 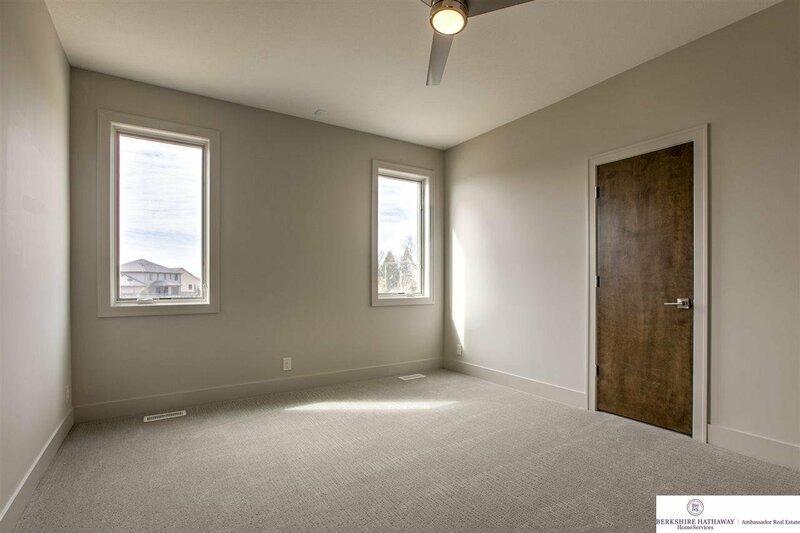 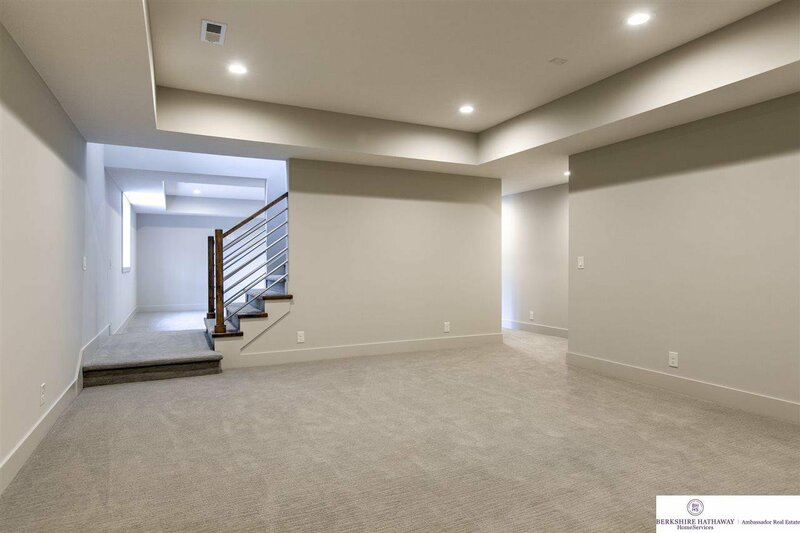 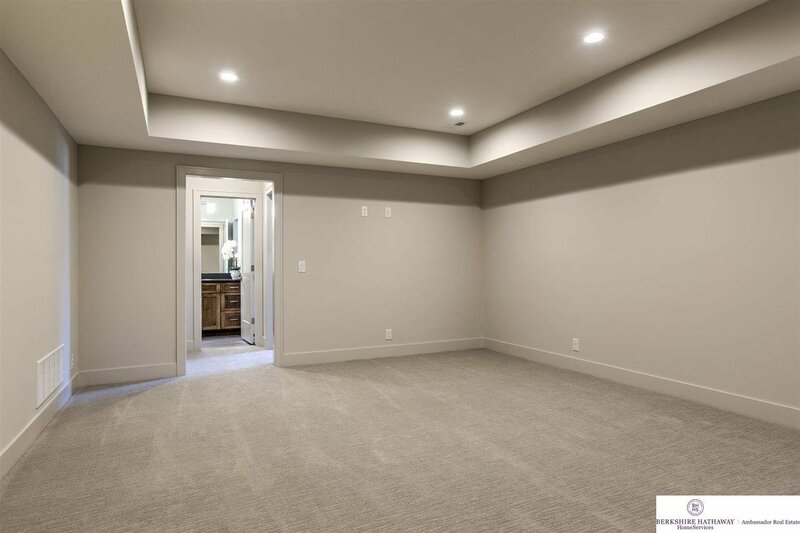 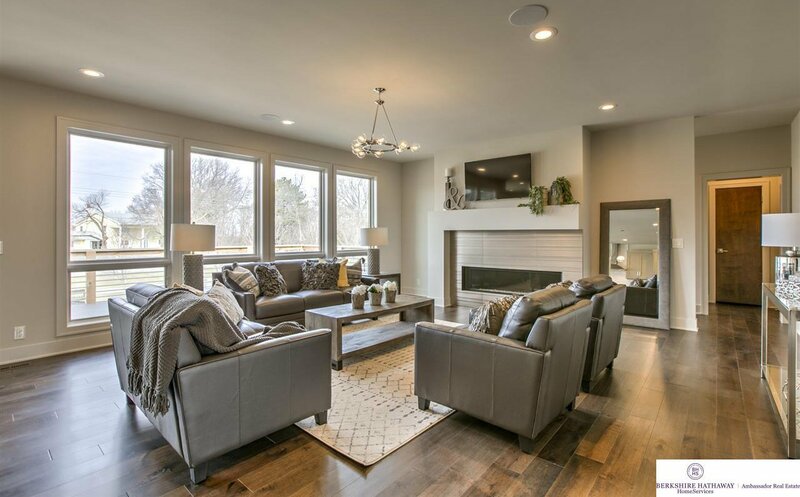 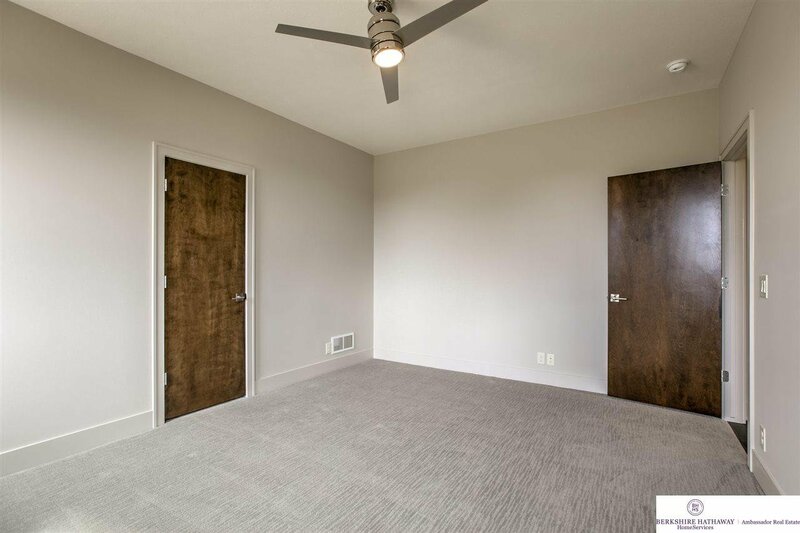 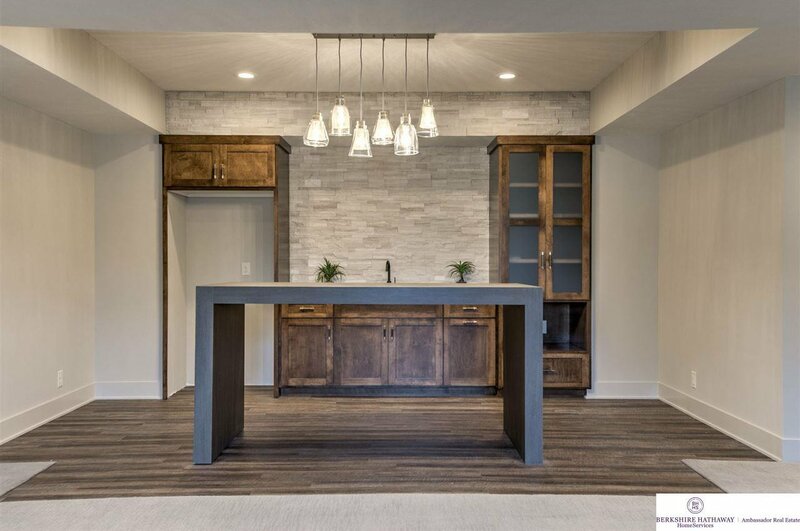 The cool atmosphere flows to the finished basement, perfect for entertaining.